You’re looking at the ultimate long-distance maxi scooter. 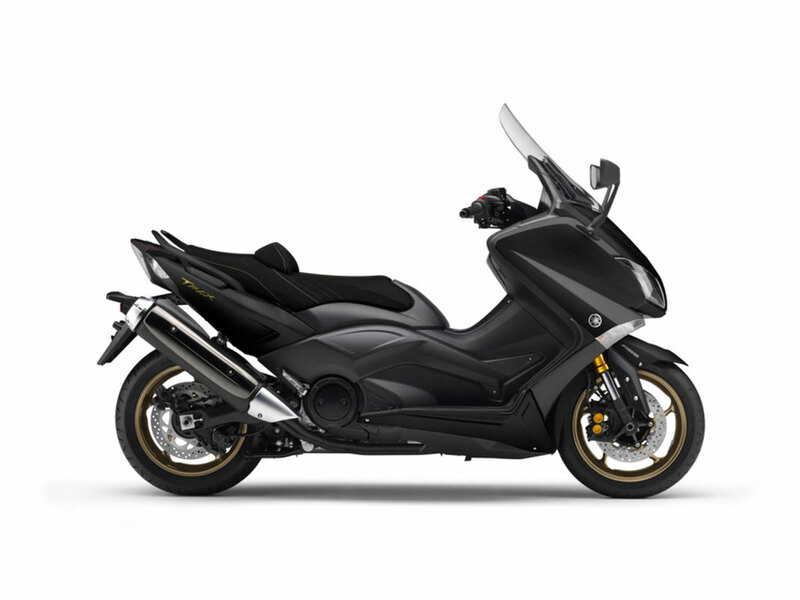 With its restyled front cowling and LED headlights - as well as upside down forks - the iconic TMAX is way ahead. 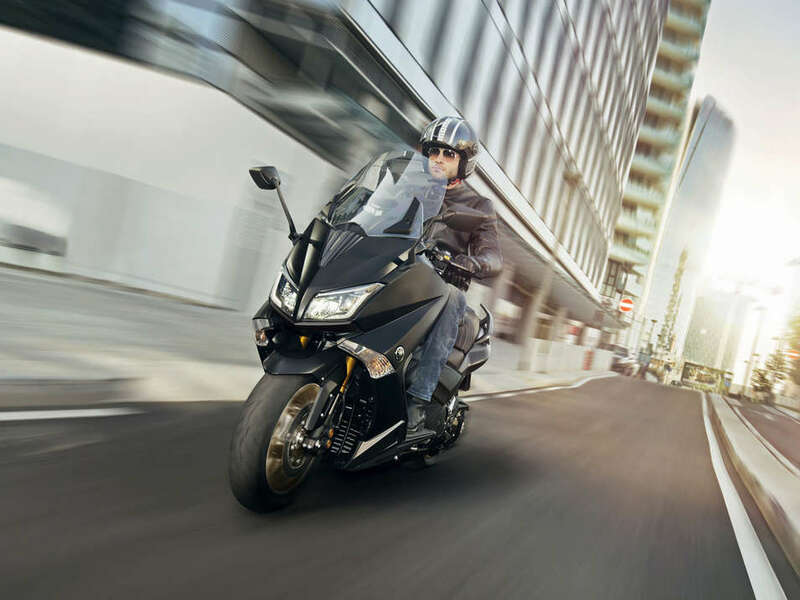 The high-torque 530cc engine and automatic transmission offer remarkable standing-start and roll-on acceleration - and a lightweight aluminium chassis and sophisticated suspension bring advanced motorcycle technology to the scooter world. Large diameter wheels with wide tyres give great roadholding - while for easy operation there’s a Smartkey ignition and immobiliser system. 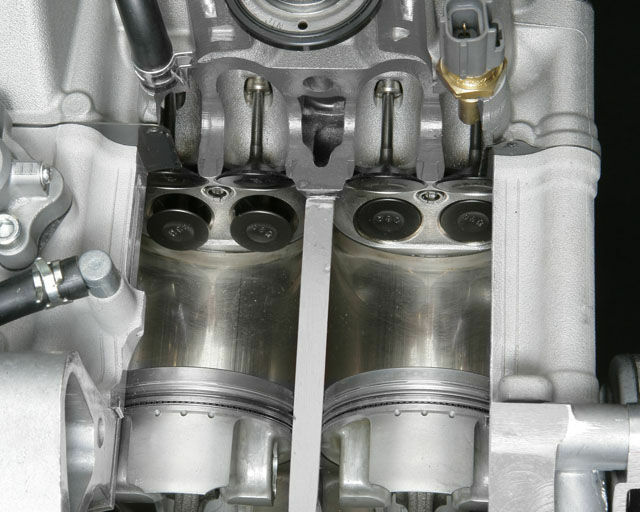 And with powerful brakes and radial front calipers - as well as ABS - you have power with control. 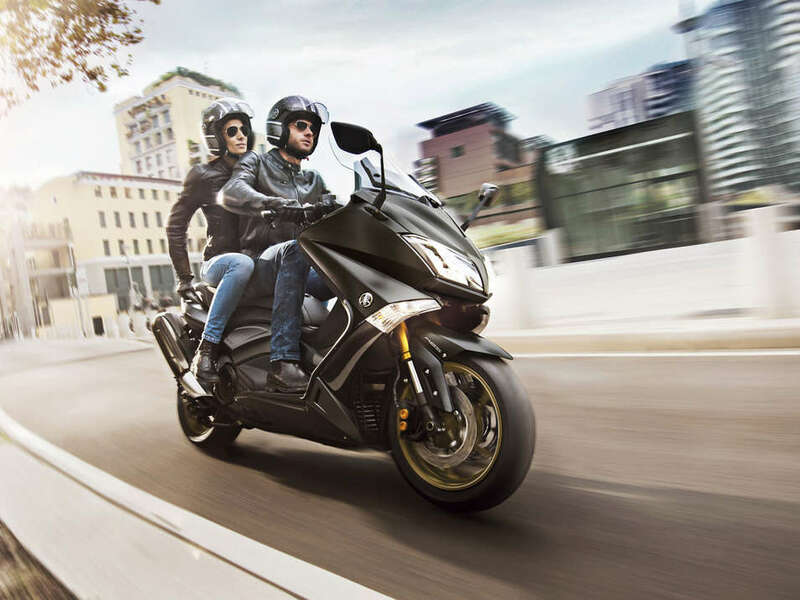 This TMAX 530 evolution starts with a 4-stroke, DOHC, in-line 2-cylinder, 4-valve, 530cc fuel-injected engine with continuously variable transmission (CVT). Radial mounted 4-pot front calipers combined with ABS improve stopping confidence on all surfaces aided by supersport grade discs. 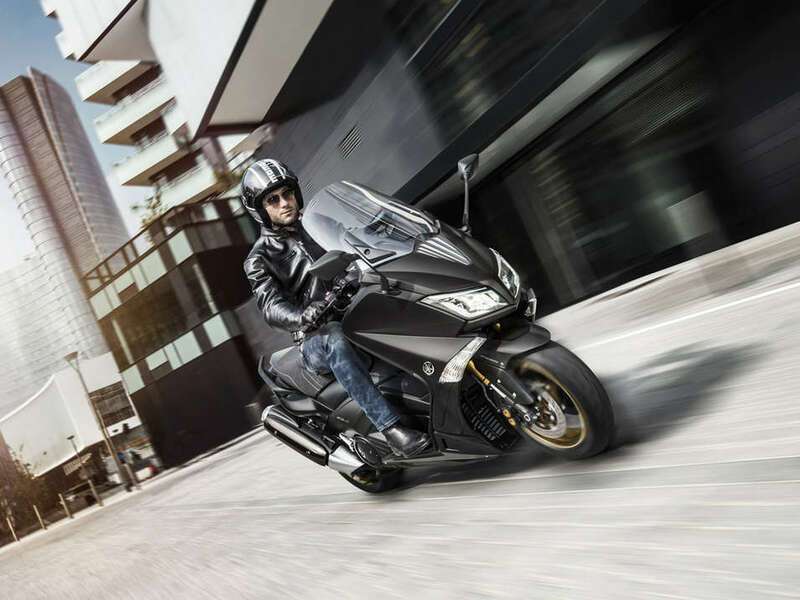 TMAX features gold-coloured upside down front forks, gold finished brake caliper caps, special metallic accents on inner headlamps, aluminium footplates, instrument panel with special finishing and white backlight. 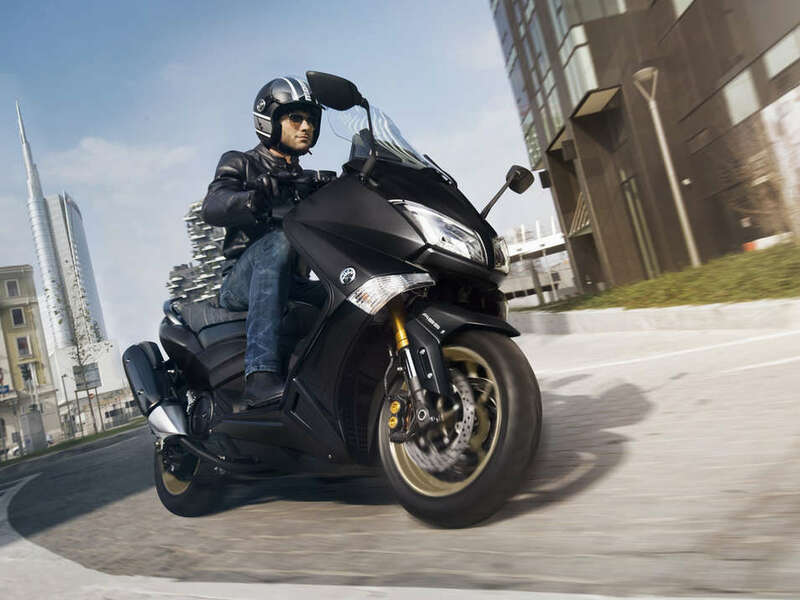 Visually, the TMAX 530 refines its signature blend of distinctive, streamlined design and functionality. 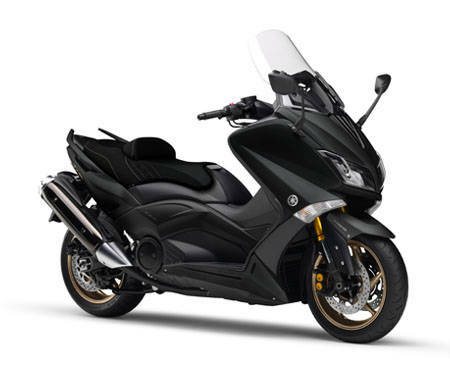 Now the look is sportier, tougher and edgier than any TMAX to date; in short, it's more TMAX than ever.